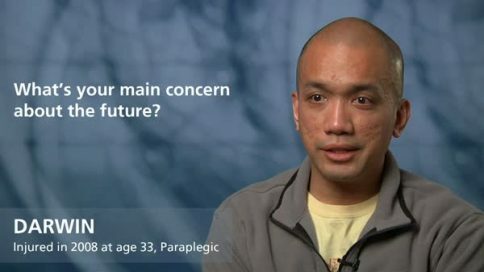 His being able to take care of himself and being independent when we’re not here to give him support. 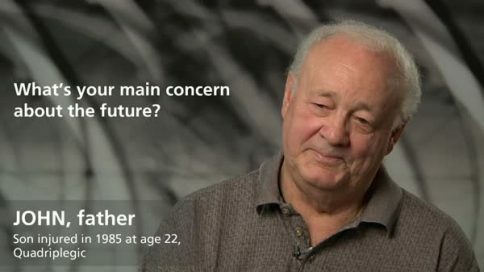 I guess, that would be the main thing. 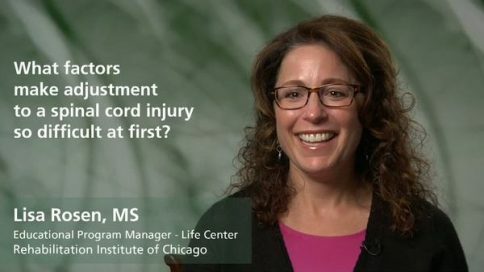 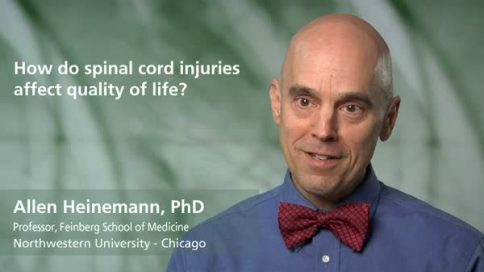 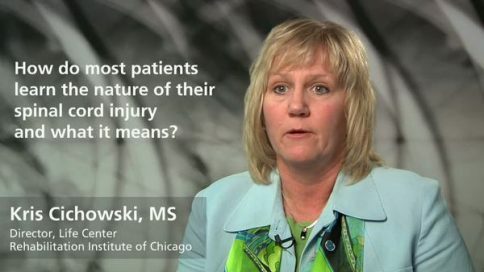 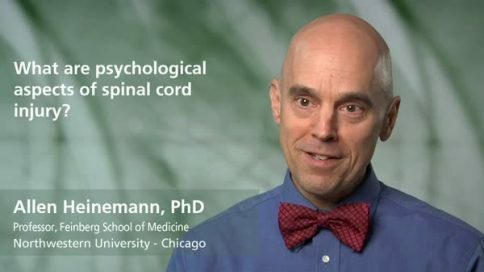 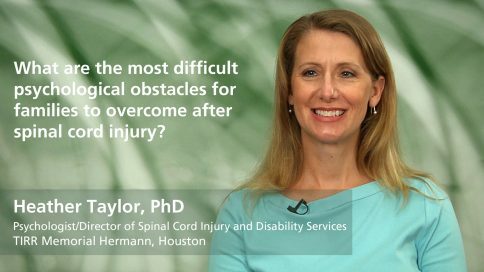 How do spinal cord injuries affect quality of life? 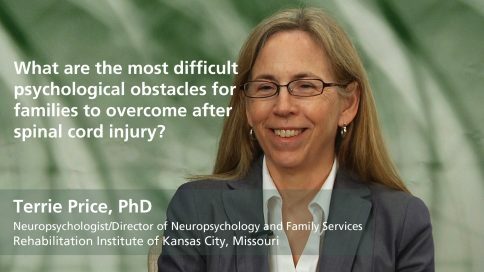 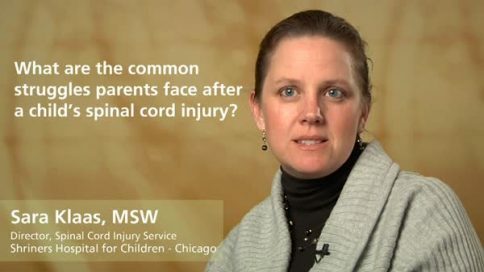 What are the common struggles parents face after a child’s spinal cord injury? 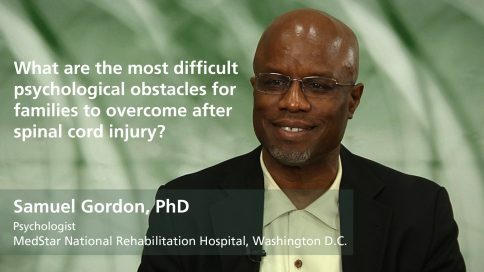 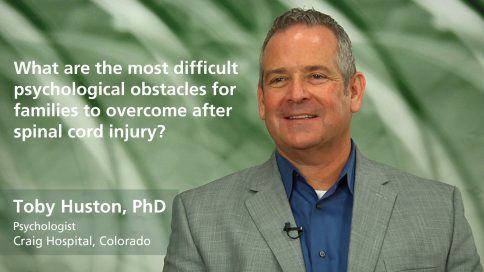 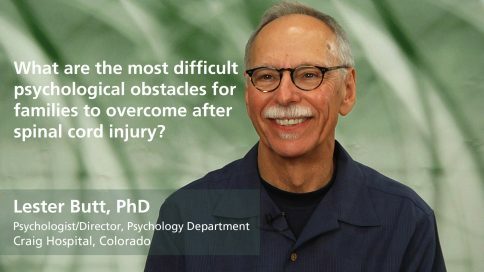 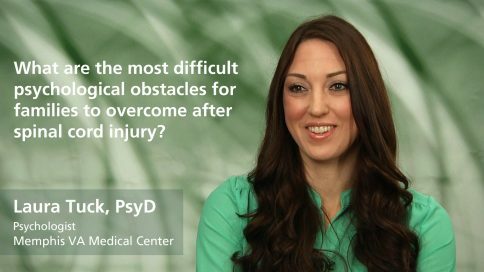 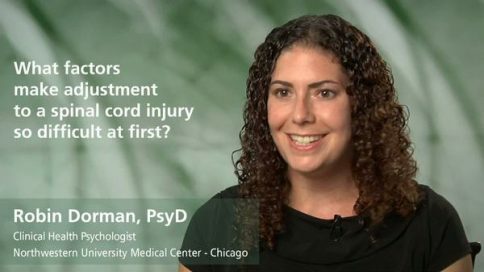 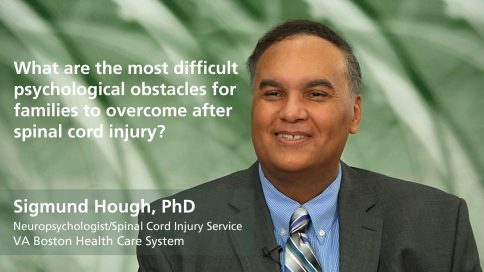 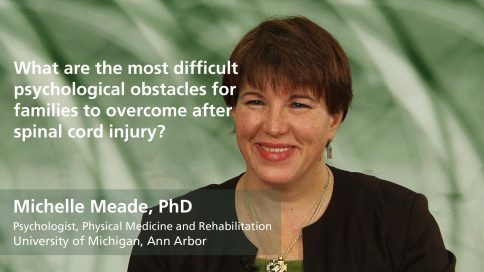 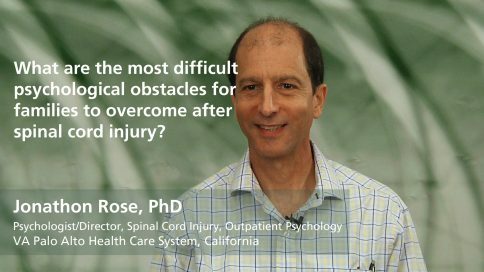 What coping mechanism is most helpful immediately after a spinal cord injury? 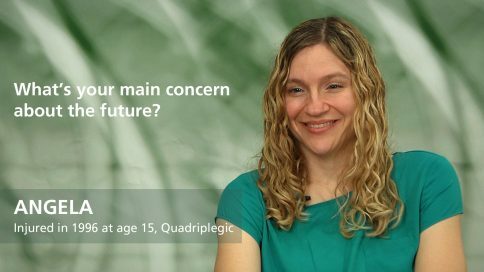 Amanda – How do you see your future? 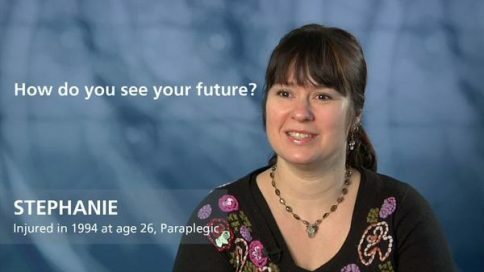 Jamie – How do you see your future? Sarah – How do you see your future? 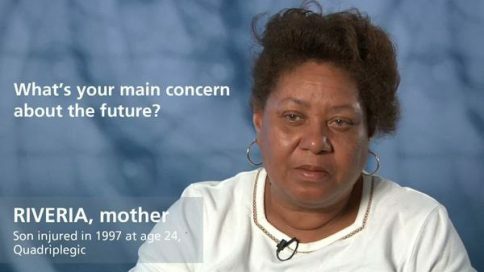 Clinton – How do you see your future? 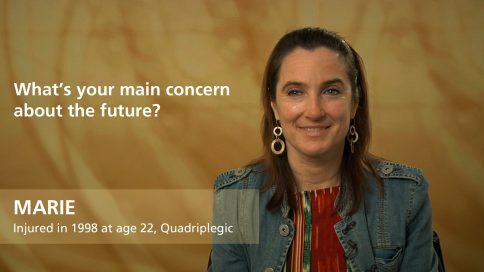 Alicia – How do you see your future? 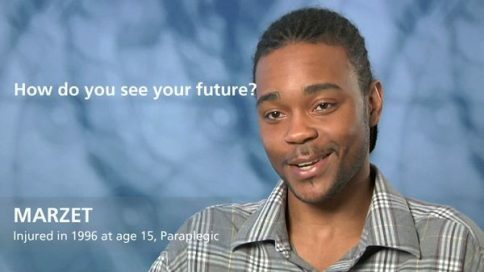 Jabree – How do you see your future? 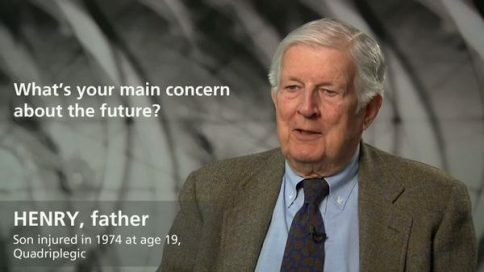 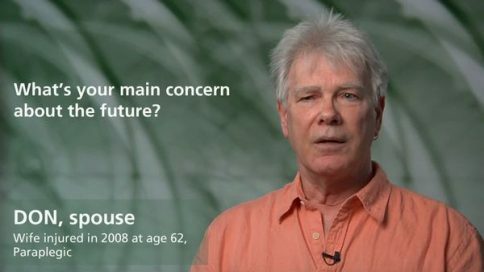 Ken – How do you see your future? 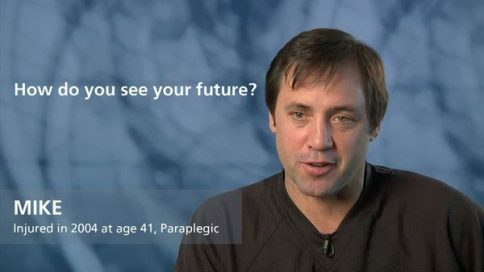 Talbot – How do you see your future? 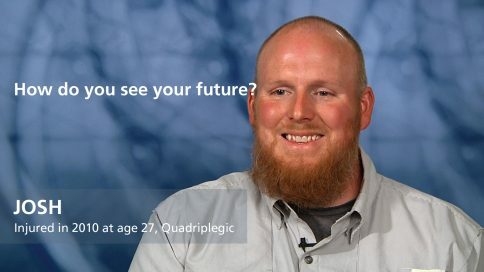 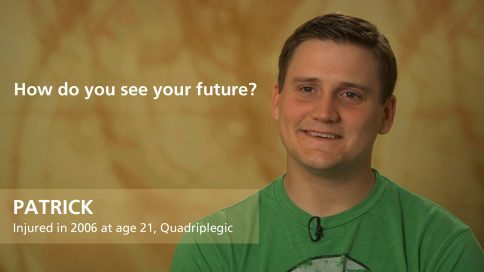 Josh – How do you see your future? Drew – How do you see your future? 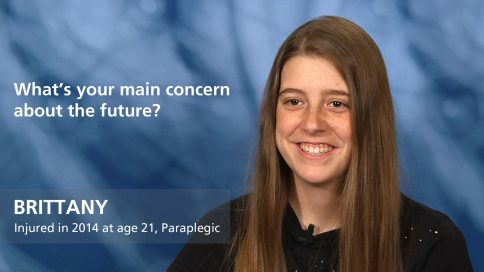 Brittany – How do you see your future? 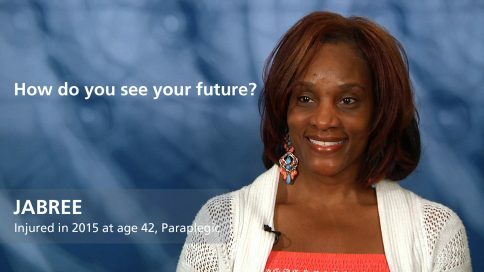 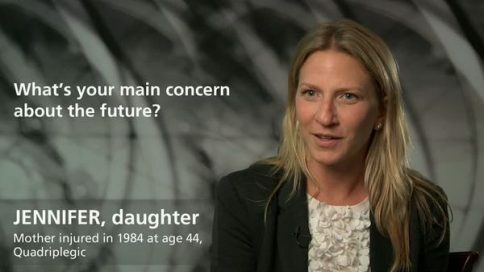 Angela – How do you see your future? 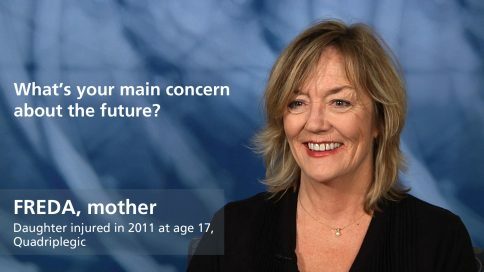 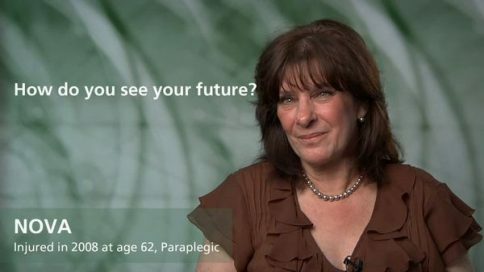 Eileen – How do you see your future? 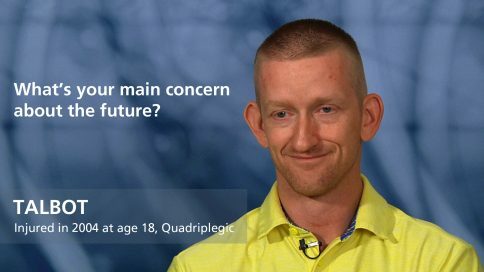 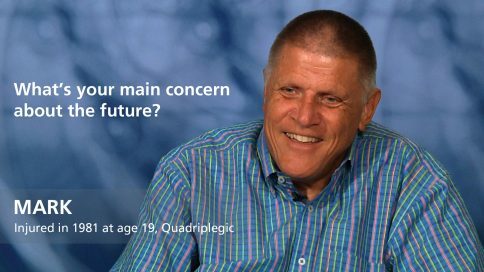 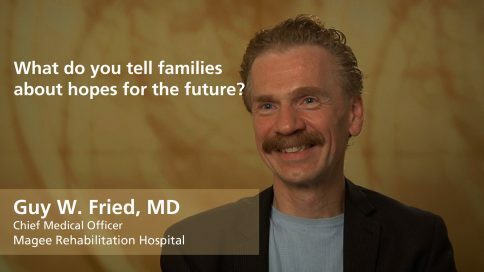 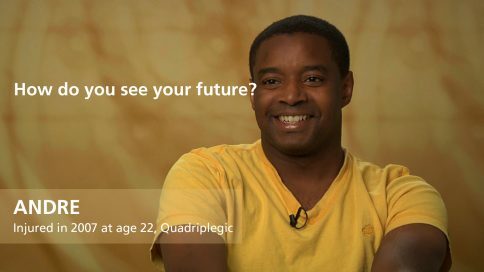 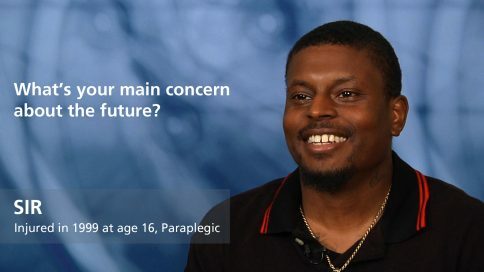 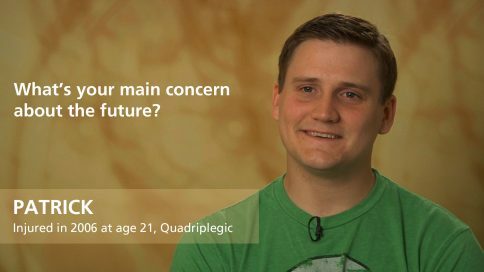 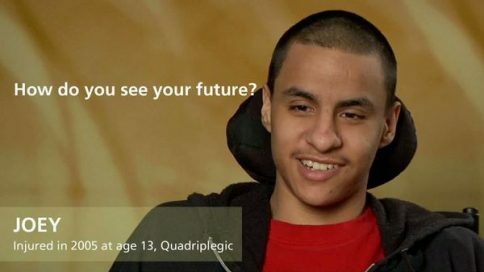 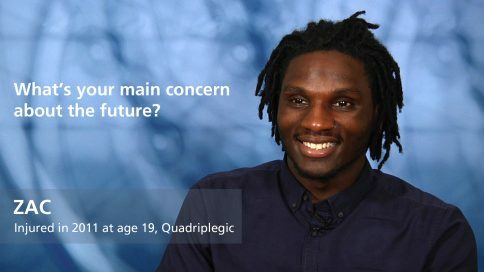 Andre – How do you see your future? 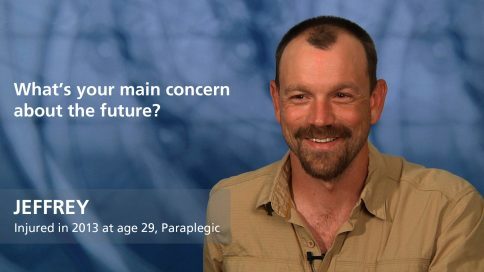 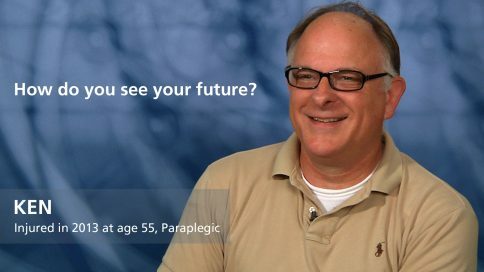 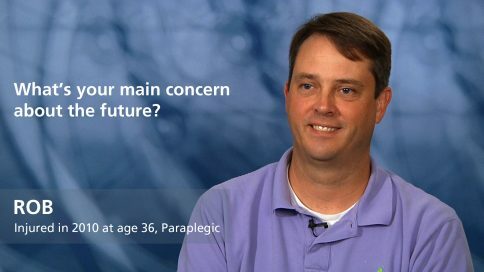 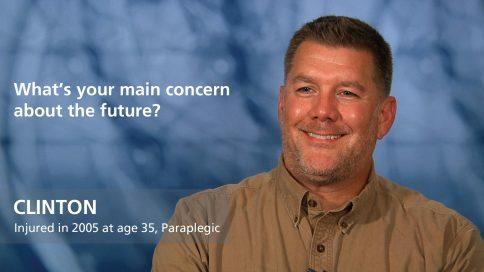 Barry – How do you see your future? 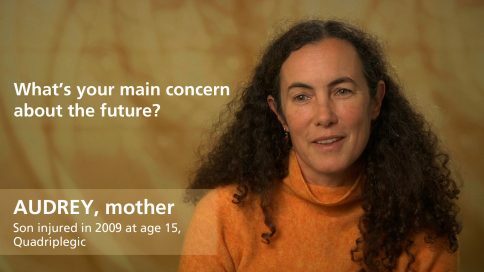 Molly – How do you see your future? Tricia – How do you see your future? 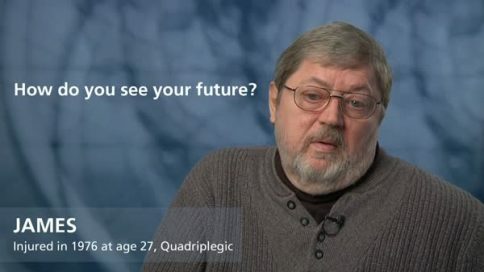 James – How do you see your future? 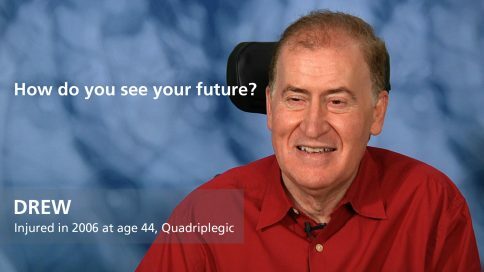 Vic – How do you see your future? 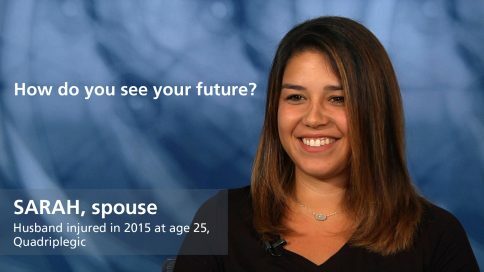 Stephanie – How do you see your future? 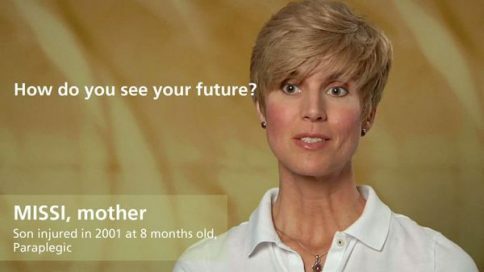 Athena – How do you see your future? Megan – How do you see your future? 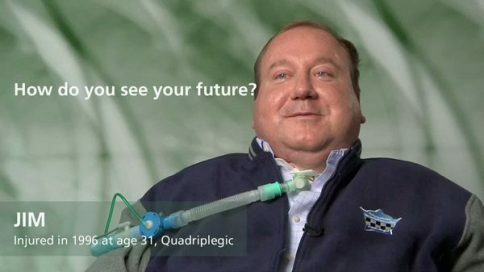 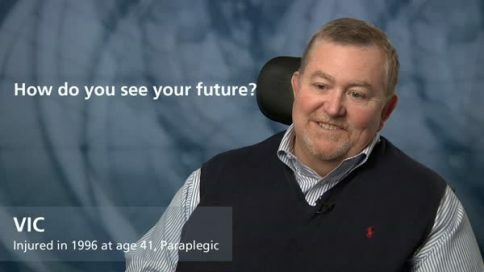 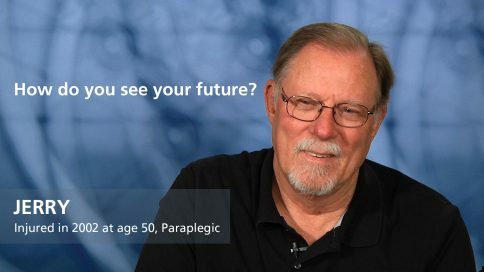 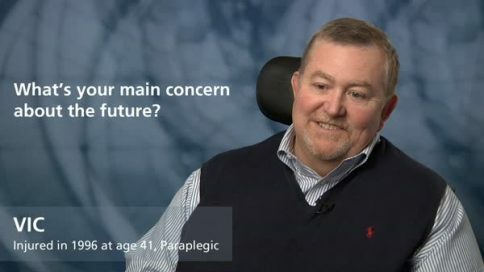 Jim – How do you see your future? 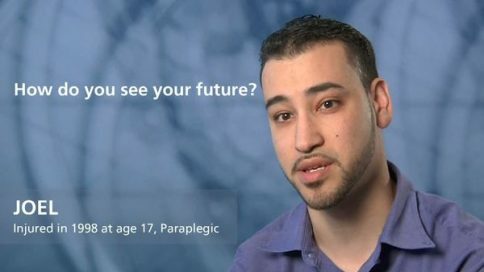 Nova – How do you see your future? 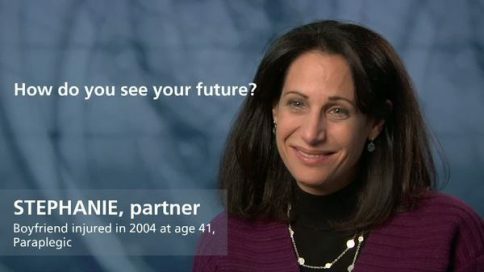 Carrie – How do you see your future? 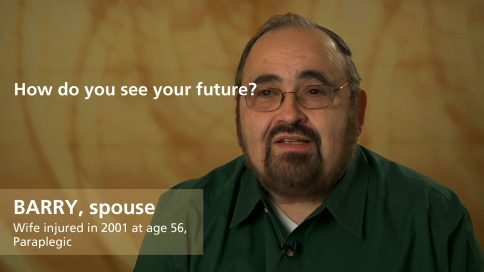 Mike – How do you see your future? 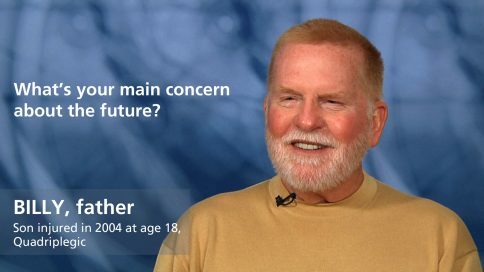 Joel – How do you see your future? 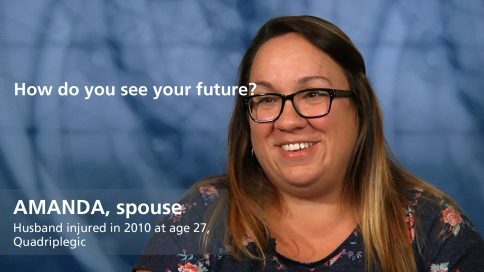 Michelle – How do you see your future? Suzzi – How do you see your future? 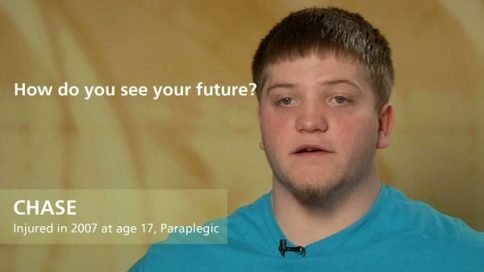 Joey – How do you see your future?